Circle K Ranch Registered Texas Longhorns in Thrall, TX. Welcome to the Circle K Ranch. 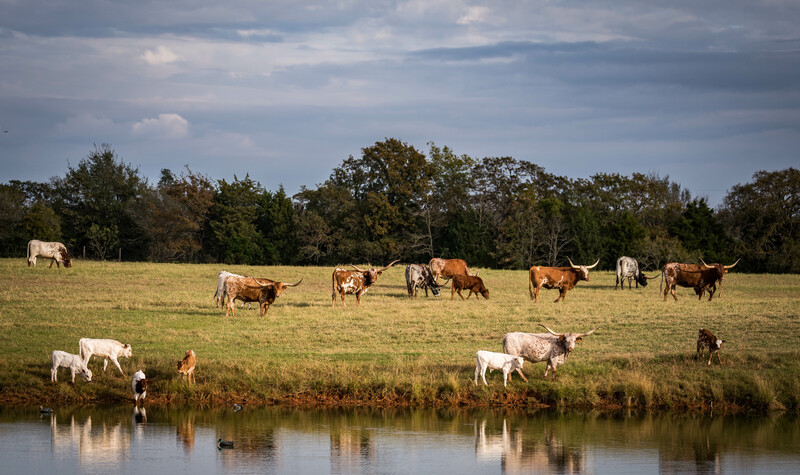 We strive to breed gentle, correct and colorful TLBAA and ITLA registered Texas longhorn cattle through both natural selection and AI to some of the very best bulls in the industry. 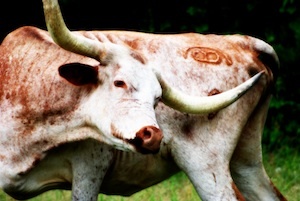 In addition to our longhorns, we offer photographic services of all types. If you need quality, high resolution photos of your ranch, herd or individual animals, please contact us and we’d be happy to discuss the possibilities. We hope you enjoy watching Circle K Ranch grow by visiting the website often. We thank everyone who has visited the ranch and always welcome visitors. We would love for you to come see our herd…..just give us a call! 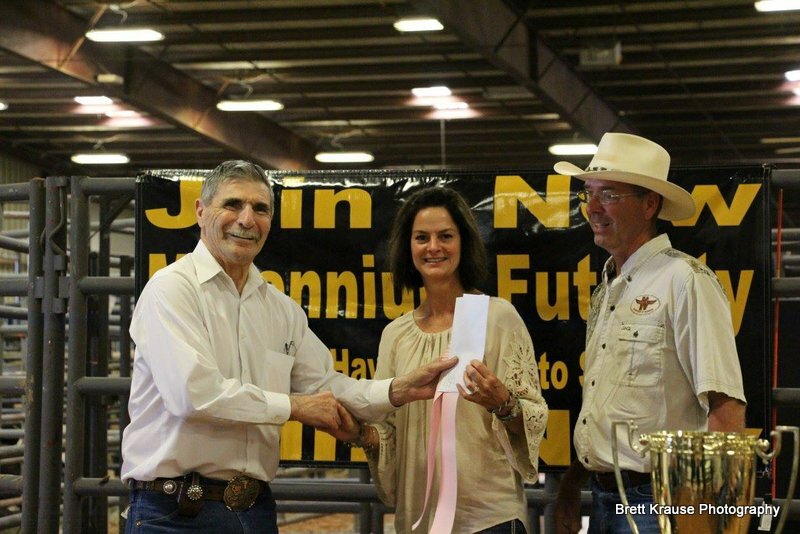 Learn more about our ranch by clicking on one of the links below.